Omaha Love offers three levels of membership to fit each person and their dating needs. 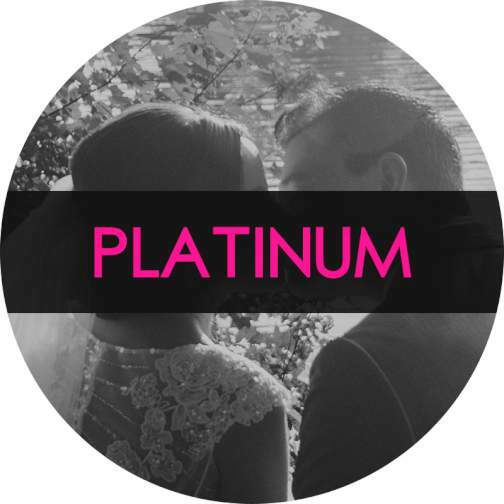 The Platinum Membership allows you to work directly with Courtney, the owner of Omaha Love, as your Matchmaker, and have a private profile. Platinum Members will also receive three complimentary Coaching sessions with Courtney, and a professional photo session with our photographer. Courtney and her team will also recruit dates for you outside of our database, locally and nationally when necessary. This membership is recommended for those who prefer special attention for all of their dating needs, or are extremely selective. We call this The Gold Standard, because it is by far our most popular membership option. The Gold Membership operates like a traditional matchmaking service, and is for clients who prefer to not be visible on our members-only database. These members may value their privacy, or have other reasons, such as their job, as to why they prefer to have a hidden profile, or just would like a personalized touch working with their matchmaker offers. 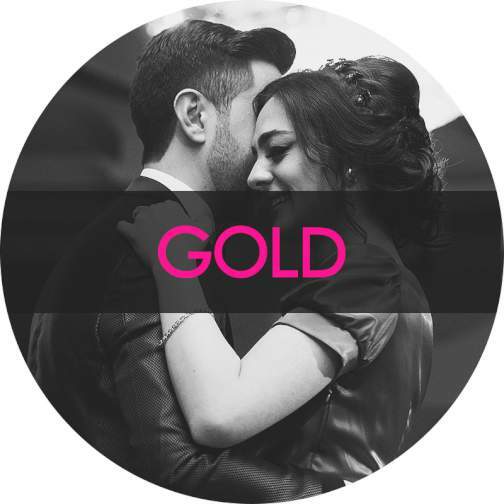 The Gold Membership includes a complimentary professional headshot for their profile, first access to all of Omaha Love's events, weekly checkins with their Matchmaker, and exclusive member discounts. 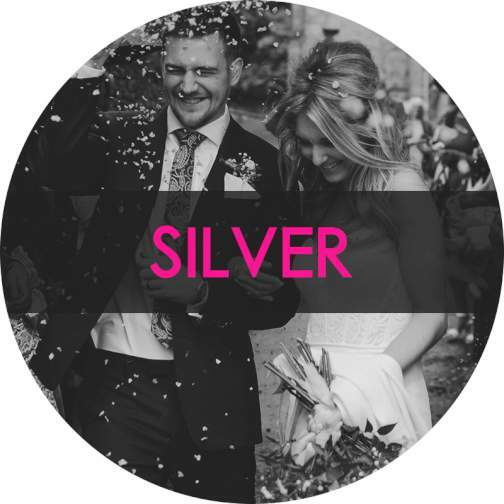 The Silver Membership begins with a complimentary, personal consultation with Courtney, followed by a meeting with your Matchmaker. You and your Matchmaker will work together to define your dating goals prior to your first date through the service. Silver Members have access to our extensive database of local singles where they can view photos and profiles before accepting introductions. Your matchmaker will personally arrange all date details by setting up a convenient time and place for you and your date to meet. Professional profile photos are also included.